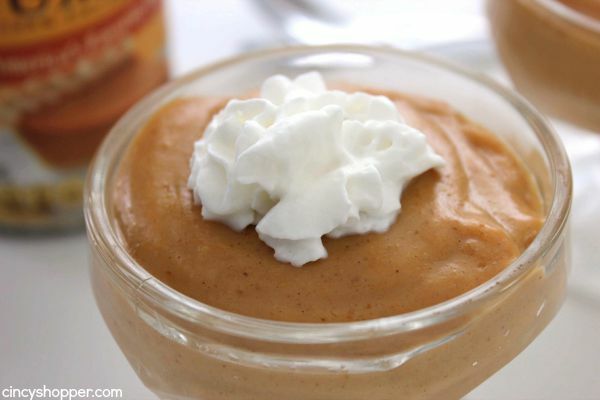 It’s fall and this Homemade Pumpkin Pudding will make for a perfect dessert. Pudding is great all by itself, with a dollop of whipped cream, or even additions to desserts. 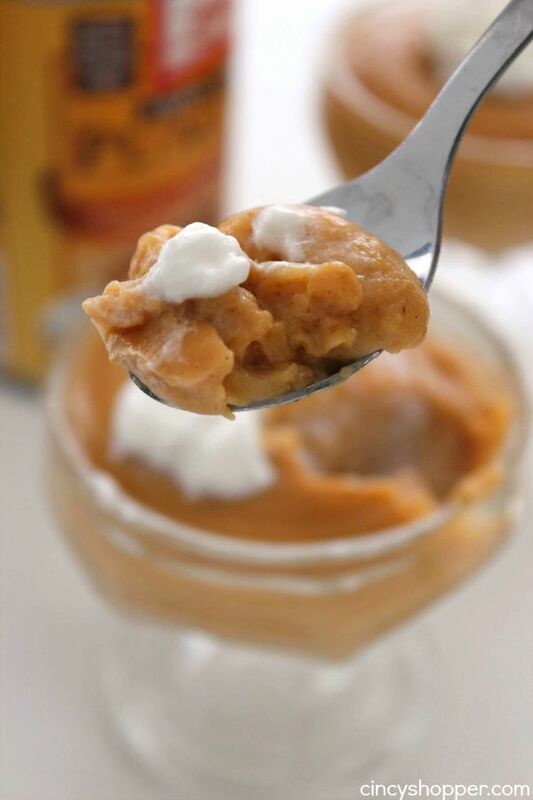 It’s difficult to find boxed pumpkin pudding and this homemade recipe is so much better than store bought. When I was growing up, we quite often had pudding for after dinner dessert. Pudding is inexpensive and also light and not overly filling. I will quite often make a few batches of our Homemade Chocolate Pudding for our desserts and even for school lunches. Homemade pudding does not take much effort and always comes out so creamy. YUM! 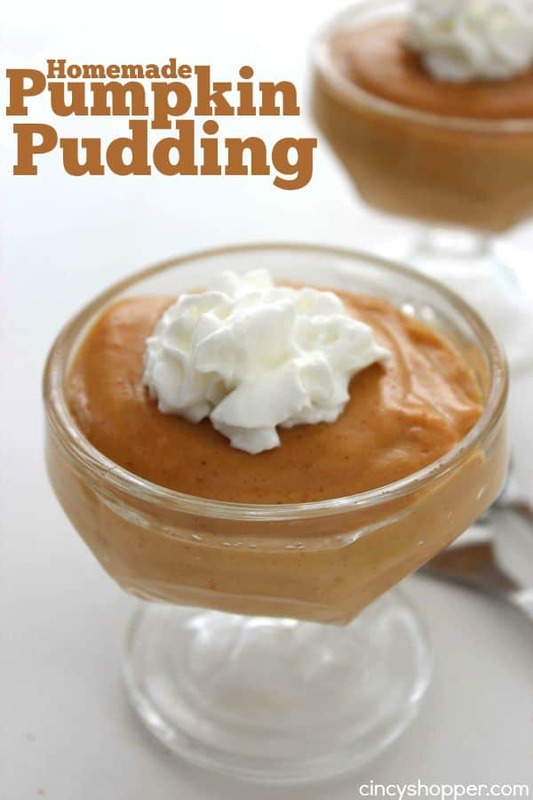 Since it is fall and it’s time for all the fun pumpkin inspired desserts, I decided to make some homemade pumpkin pudding to include in a few of my recipes. I decided to make a small batch to see if all the flavors and consistency were going to work in my other desserts. The pumpkin pudding was so delicious that I decided to serve it up for evening dessert last night. The hubby and I thought it was perfect. He thinks it is a great replacement for pumpkin pie when there is no time to bake. 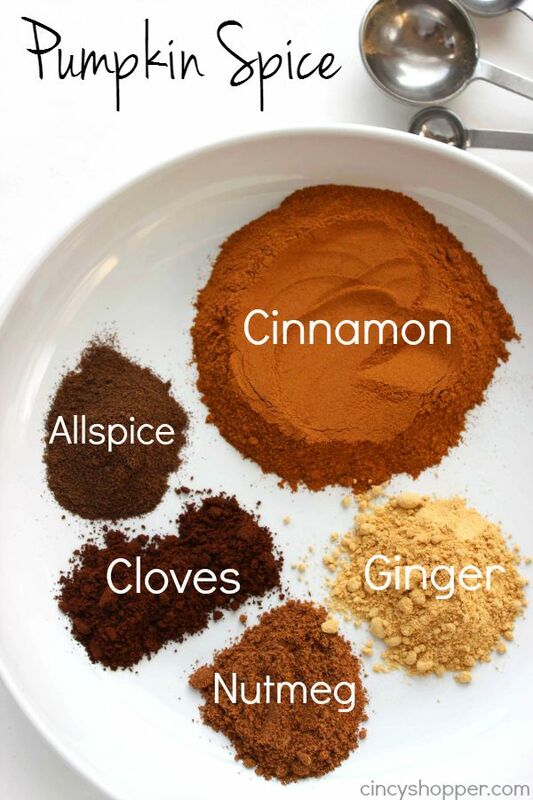 I am going to make a few additional batches to use in my recipes because I know it will add such great pumpkin flavor. I keep my pantry stocked with pumpkin during the fall months. I know we will always be making something pumpkin, ha ha. You will find that you most likely have all the other ingredients needed for this recipe right in your kitchen cabinets. The recipe comes together quite quickly and you get a nice arm workout from whisking, lol. 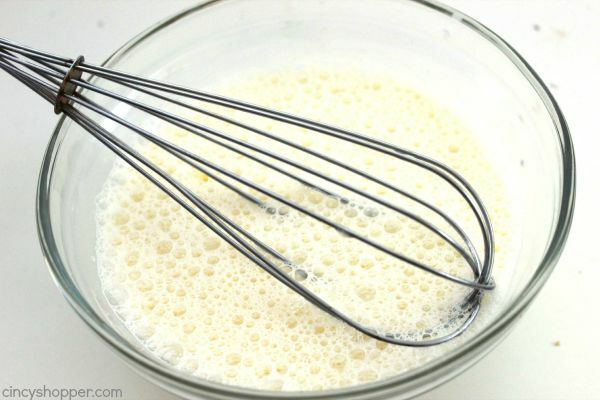 Whisk together egg and milk in a bowl. Set aside. 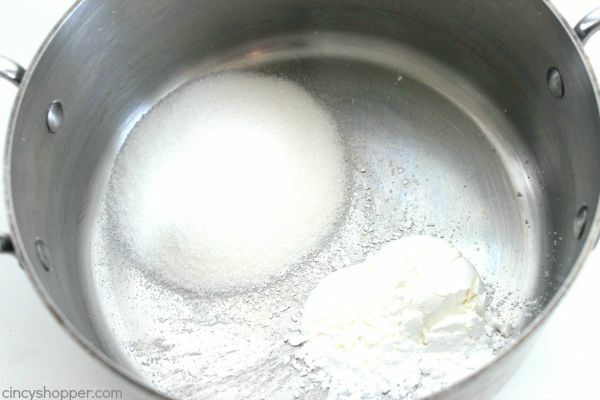 Whisk together sugar and cornstarch in a medium pan over medium heat. 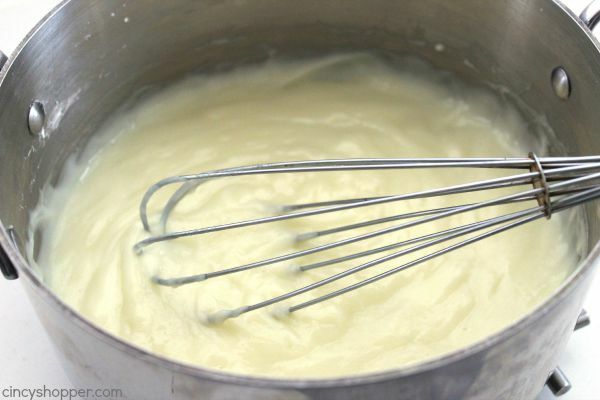 Slowly add milk egg mixture to pan, stirring constantly. Bring to a boil and cook for 1 minute, stirring constantly. 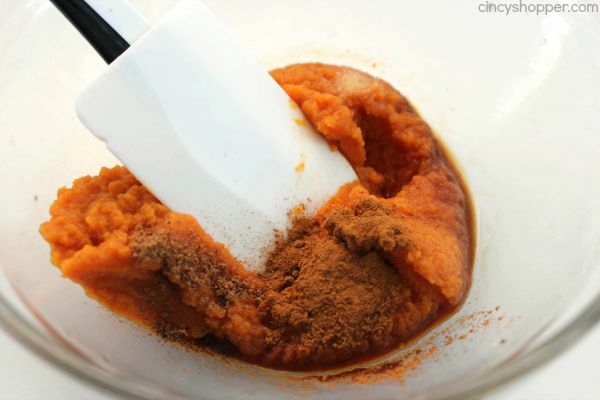 Gradually add pumpkin mixture to pan, whisking constantly until blended. Return pan to low heat and cook for 3-4 minutes until heated throughout, stirring constantly. Remove from heat, transfer to serving dishes and refrigerate to chill. 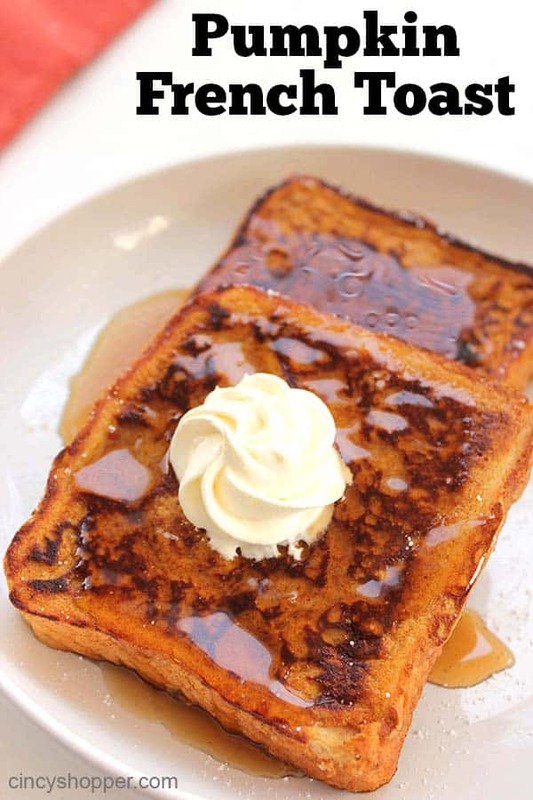 Serve with a dollop of whipped cream or whipped topping. 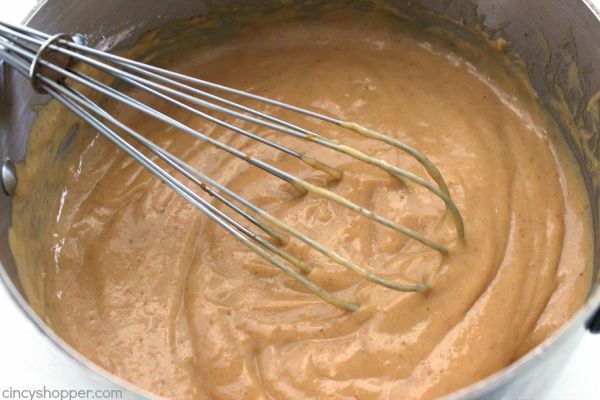 Do you have a favorite recipe that calls for pudding? 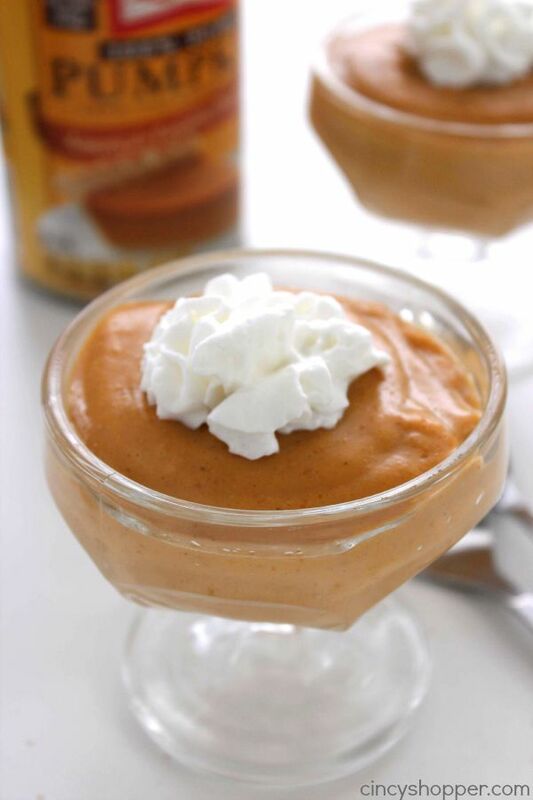 If so, consider putting a pumpkin twist on your recipe with this pumpkin pudding. Do you think this recipe would work if I replaced the milk with almond milk in the same quantities? I have tried making store bought pudding with almond milk and it does not set up even if I add less than the box requires. I would like to find a way to make pudding for recipes and lunches/dinner deserts for my daughter who is dairy sensitive. 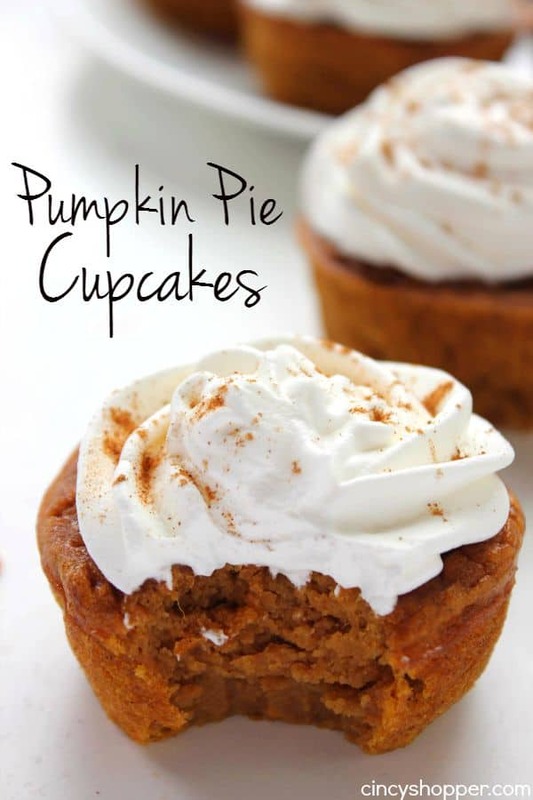 Thanks for any help, I love your pumpkin recipes they look delicious. I am trying it with silk soy milk, we also can’t have dairy. Silk soy says it bakes/cooks just like cows milk. Have you tied the new A1 milk. It’s suppose to be for Lactate intolerance? 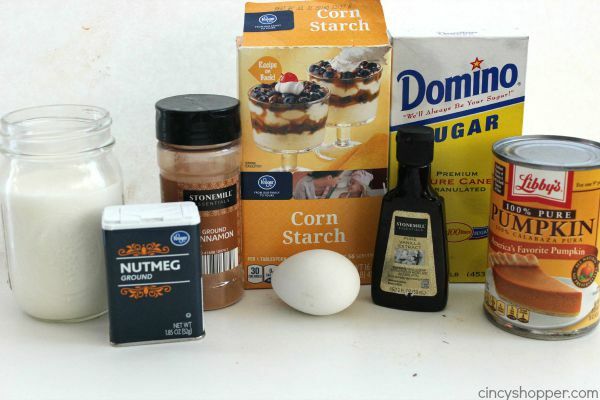 We are dairy free in my house and have found that if you add a couple additional tablespoons of corn starch in a pudding that it will set up with dairy free milk. You may have to had a little more or less. play with it. I had leftover cooked sweet squash and used it for this pudding. I followed the recipe which is unusual for me! Turned out great. Creamy, not too rich or too sweet. Now I have another option for all the frozen squash in my freezer. Very easy and quick. I make soy milk based cornstarch cook pudding often, with no issues. Sometimes I need to cook it a bit longer to get a good thickness but both else. Mmmm this sounds great can’t wait to try it.